The Great Neck Chamber of Commerce will celebrate its 100th anniversary with a gala and an annual awards dinner on April 30. 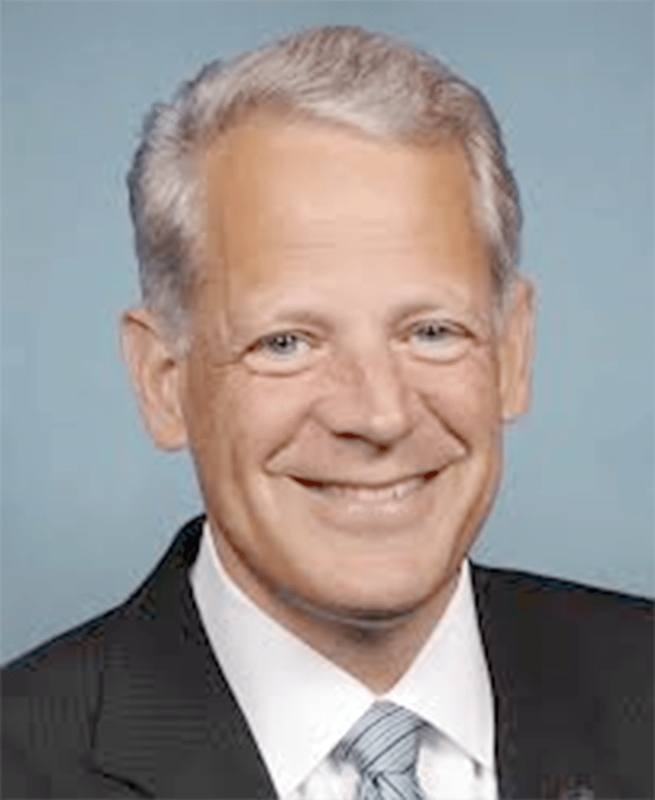 The Chamber of Commerce President’s Award will go to U.S. Rep. Steve Israel and the Centennial Award will be presented to Hon. Lee Seeman, North Hempstead Town councilwoman, and Hon. Murray Seeman, former Great Neck Estates mayor, both long active in both the Chamber of Commerce and in the general Great Neck community. ranking member of the House Democratic Leadership, serving as chair of Policy & Communications, where he focuses on the issue of middle-class economic security and opportunity. Lee Seeman is currently in her third term as a Town of North Hempstead councilwoman for the town’s fifth district. Prior to becoming a councilwoman, she was an active member of the community. She has been the program director of the Great Neck Chamber of Commerce since 1975 and has promoted topics such as environmental conservation, health care, small business concerns, the economy of Long Island and computer science. She has brought guest speakers from all over the world and in 1995 she was appointed by President Bill Clinton (and then later by succeeding presidents) as a member of the U. S. Commission for the Preservation of America’s Heritage Abroad. A longtime Great Neck resident, she and her husband, Murray, remain active community members. Murray Seeman, a former mayor of the Village of Great Neck Estates, is older than the Chamber of Commerce. He will turn a very active 101 in July. A lively conversationalist, Murray retains a wealth of knowledge of all subjects and firsthand experience that does indeed go back a century. The gala will also feature the following awards: Jesse Markel Award to Roger Chizever from the Rotary Club of Great Neck; Robert E. Freedman Retailer Award to Norman and Rachel Lee, longtime owners of Tennis Junction/Sportset and Vic and Val Santelli, longtime owners of Santelli & Son, Inc.; 2013 Business Person of the Year Award to Dennis Grossman, DMI Advisors; and 2014 Business Person of the Year Award to Scott Zimmerman, Aura Salon & Style Lounge. The Chamber of Commerce Gala is Thursday, April 30, Leonard’s Palazzo 555 , Great Neck. Cocktails at 6:30 p.m.; dinner at 7:30 p.m. Reservations are $100 per person; $900 for a table of 10. To purchase tickets, go to www.greatneckchamber.org or email greatneckchamber@gmail.com.